"Family run and community-oriented for over 50 Years." 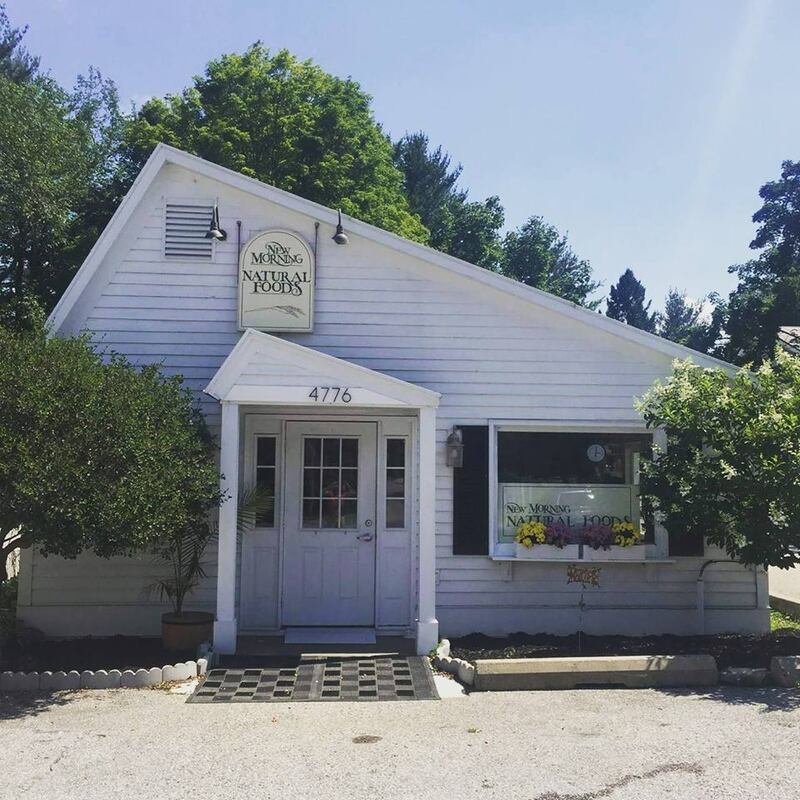 Based in Manchester Center, Vermont, New Morning Natural Foods is an independently owned and local business specializing in all the essentials for a healthy lifestyle. From farm fresh vegetables and fruit, to organic, free-range, and pastured meat, as well vegan, gluten-free, soy-free, raw, and vegetarian options, we are able to meet the needs of almost any diet. We also stock a wide range of homeopathic and herbal remedies, as well as vitamins, minerals, and supplements. Family run and community-oriented, we are the oldest health food store in Manchester, and are proud to have served the Northshire community for over fifty years. Located within easy driving distance of some of Vermont’s most-loved ski resorts, including Bromley, Stratton, and Magic, we are also fully hiker friendly. Only a few minutes car ride from the Appalachian/Long Trail Trailhead, New Morning is the perfect stop for restocking essential food and nature-friendly bodycare supplies.